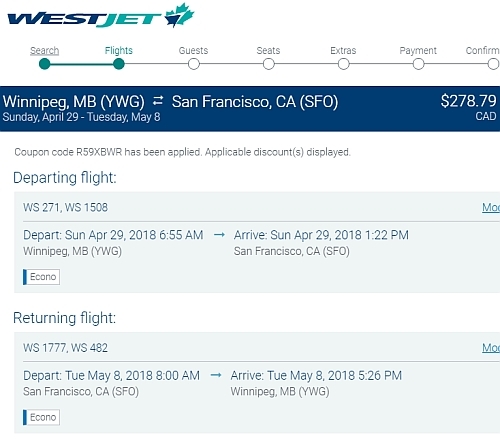 WestJet has dropped the price of their flights from Winnipeg to San Francisco and San Diego, California down to $278 CAD roundtrip including taxes. 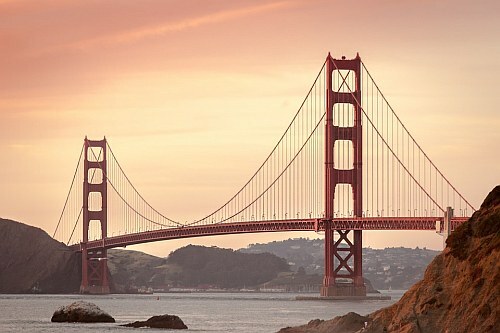 - Look for the dates that are $308 roundtrip. 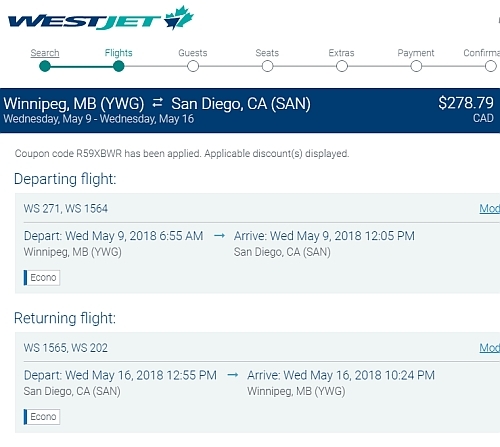 winnipeg, ywg, flight deals, westjet, united states, california, north america, san francisco, sfo, san diego and san.